I was asked to write a blog entry by my wife, who just happens to be the producer of The Girl Who Wore Freedom, and I did it. Didn’t have to, but I did. But we all can agree that there are lines that must be drawn, right? I mean, there is an end to this, isn’t there? Just because my wife is asking me to do another blog entry, I don’t have to do that, do I? It is just my youngest (but still teenage) son and I are alone at home right now so we should be exempted from extra duties, don’t you think? I need to put my foot down somewhere in this process, right? Anyway, here is another blog entry. 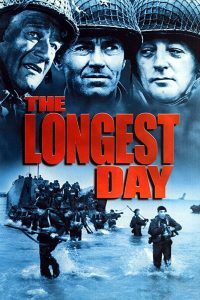 A movie about a bunch of guys, dropped into a foreign world that they don’t know, where others are making the decisions that dictate how they live and what they do, where they have to sort through the resulting chaos, all the while just trying to survive and get out alive? 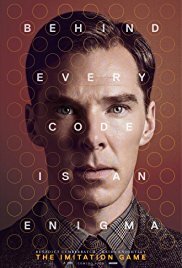 Rent or buy this movie from your favorite service provider. T10. 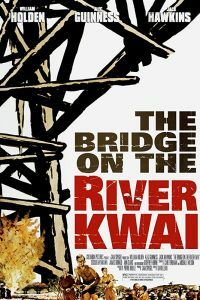 The Bridge on the River Kwai. A man has an established role in life, with which he is perfectly comfortable. Then, his circumstances change drastically as be becomes captive to something that was only partially of his choosing. He has to work like crazy and all during it, he has to come to grips with what his role in life now is. Also seems to sum it up nicely. There also is the part where Commander Shears escapes, almost dying in the process, and then is asked to go back to the camp voluntarily, which he ultimately does. There is some kind of apt parallel there, too, I am sure. Just have not decided exactly what it is. 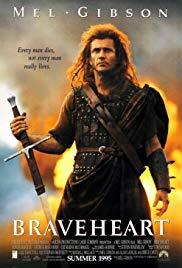 At the simplest of levels, Braveheart is a movie about a man driven by love who goes forward and does something that he is utterly incapable of doing, all in memory of the love of his life. That aptly describes the life of the spouse of a producer. So, we can set aside the fact that Braveheart is historically inaccurate on about 200 different levels and just go with the fact that the film’s theme is a fit here. The other parallels are that I used to live in Scotland and also have worn a kilt. That seems somehow relevant. 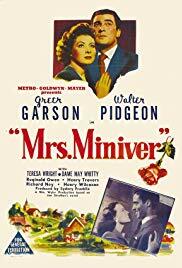 OK, forget the theme of the movie – my list, my rules – as I am just going with the title of the movie on this one. And when your spouse is gone for the better part of two months editing a film, every day is the longest day. A man is trying to invent something that will crack the code and win the day … sounds like me trying to figure out dinner every night. Seriously, if you want to talk about inventing, I have come up with dinner combinations for my son and me that will baffle scientists for years to come. Steak combined with cereal? Made perfect sense that one night. Dinner alone while my son is at lacrosse practice, trying to figure out what wine best pairs with Frosted Mini-Wheats? Been there, done that (the answer is a dry white, by the way). That’s just the start. If this does not sound appealing to you, all I can say is that like Alan Turing, my genius will only be fully understood many years from now. Food side note #1: Apparently, if things that only your wife eats are in the refrigerator and then she leaves town for two months, then no one touches that food when she is gone, it might go bad. Food side note #2: Apparently, some food has expiration dates printed on the packages. I have a sneaking suspicion that those two side notes are somehow, someway related, but I have not yet determined how. A quick aside: if you hear “Red Dawn” and think of Josh Hutcherson and Chris Hemsworth, I am not sure we can be friends. That was not Red Dawn. I don’t know what it was, but that was not Red Dawn. 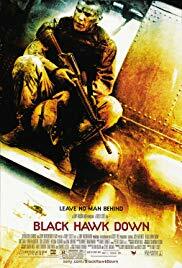 Red Dawn had Patrick Swayze before Road House, Jennifer Grey before Dirty Dancing, Lea Thompson before Back to the Future (but after All the Right Moves), C. Thomas Howell before Soul Man, and Charlie Sheen before he went insane. 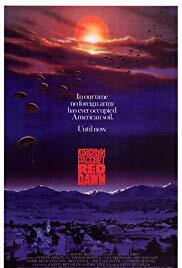 It is the only Red Dawn worth seeing. Trust me on that. Then we can be friends again. 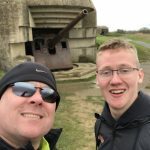 Just like those teenagers had to figure out how to deal with a new figure dominating over their day-to-day lives, so my son has had to adjust to me being around a lot more and to relying on me to cover things that were not in my swing a year or two ago. I am essentially his own Colonel Bella, only without an airborne regiment at my disposal. 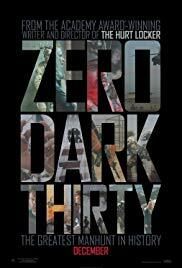 So, like those teenagers in the one and only Red Dawn that mattered, he has had to adjust his life and his expectations, figure out ways to get things done differently than before, and still come out alive on the back side. Life is peaceful. It is a calm Sunday morning. The weather is beautiful. Things are going swimmingly. Then, everything changes in a moment. They may not understand it at the time but life will never be the same. The next few years will be filled with all kinds of uncertainty and chaos and even after that calms down, the memories of that time will live forever. 4. 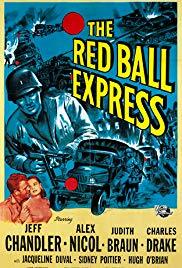 The Red Ball Express. One of the least understood aspects of any military campaign is the need for a huge logistics chain to keep the soldiers on the front fighting. Following the “tooth to tail” ratio, you always need more soldiers behind the front, moving supplies to the solders at the front, than the number of soldiers fighting at the front. And how do you move those supplies? By ship, by plane, by train, and ultimately, by truck. A lot of trucks. Doing a lot of driving. A lot more driving than you would think, as you see in The Red Ball Express. 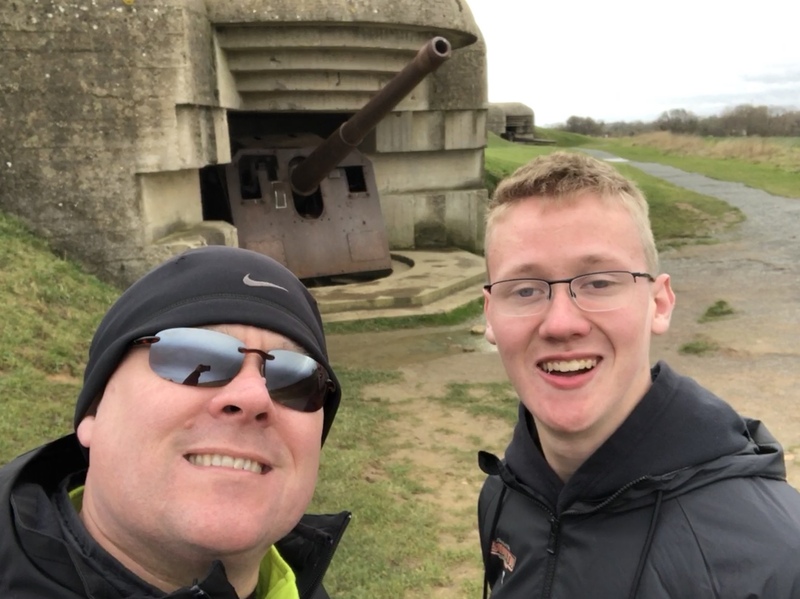 Pretty apt comparison for when you have a teenage son who has to get from A to B to C, back to B, over to D, then to E and F, before returning to D and…….. I will add that my Jeep also broke down while my wife was gone for editing duties. Which seems like a good parallel, too, if you ignore the fact that it did not break down because people were shooting at it. 3. A Bridge Too Far. 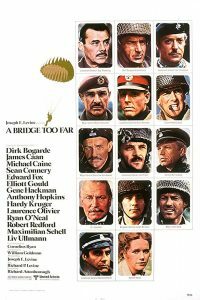 A Bridge Too Far is about an ambitious plan to accomplish something, but that plan turns out to be overly ambitious and ultimately doomed to fail. That is pretty much every day when my wife is out of town. I always have a plan. My son always has a plan. Those plans generally are proven to be overly ambitious about six out of every seven days, surviving only about five minutes into most days before we have to start adjusting (lacrosse practices being the most frequent reason why). The spouse going off for long stretches of time to do their duty? Sums it up pretty well. Shrugging off the damage that can be done to a family’s home by war? Well, we will see how well my wife shrugs off the damage done while she was away, stay tuned for that update. To me, the most gripping aspect of this movie is watching one woman’s complete, all-encompassing commitment/passion/devotion/obsession to accomplishing her mission. Which has been every day of watching my wife for the last two years. 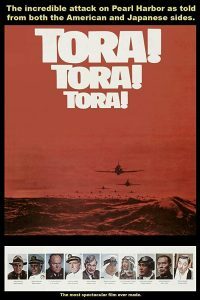 If you liked this, you’ll love Jeremy’s other blog post: The 10 Best WWII Movies! Frosted mini wheats and a dry white…I’ll have to try it! Well done. Can we say that behind every great woman is a supportive man? Not sure, but it I’m glad it’s true here. We certainly can say that behind every great woman is a tired man. And we certainly can say that my wife is a great woman.